There are many great gifts that fall between the box of chocolates and the grand gesture. If you’re looking for something that will impress without breaking the bank, have a look through these gift ideas. Which is cheaper: the mall or online? You will find deals at the mall, but online shopping lets you find the best price for any item. How do you find low prices? Use Google Shopping to search, and install the Honey browser extension to find coupon codes. What are the best gifts under $100? Keep reading to see our recommendations! Finding the right gift for your friends and family is always a challenge. That’s why we searched high and low for the best affordable gifts under $100. Here’s what we found! 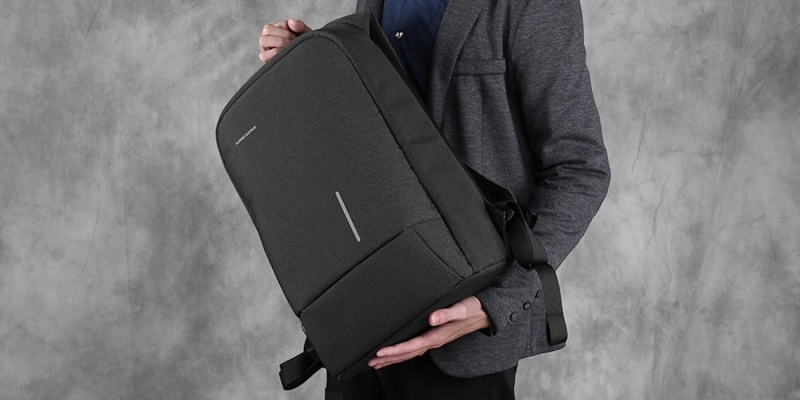 For the person who loves tech, this sleek yet sturdy backpack makes a great gift. It has space for a laptop, plus a built-in charging pack for mobile devices. 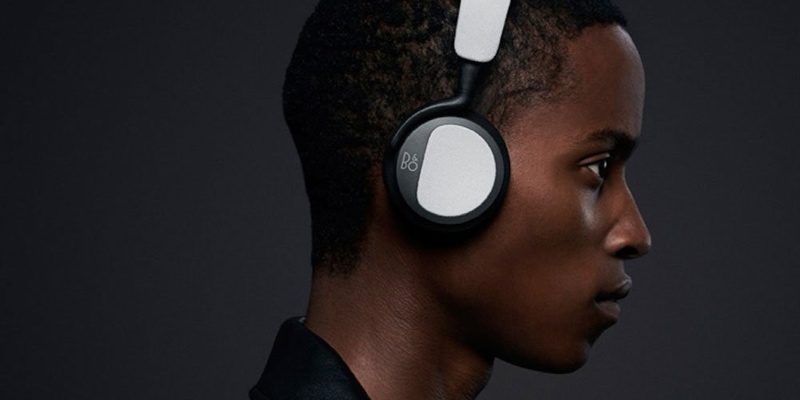 B&O headphones for under $100?? Yes, you read that right. Furthermore, these lightweight cans produce impressive sound through powerful 40mm drivers. 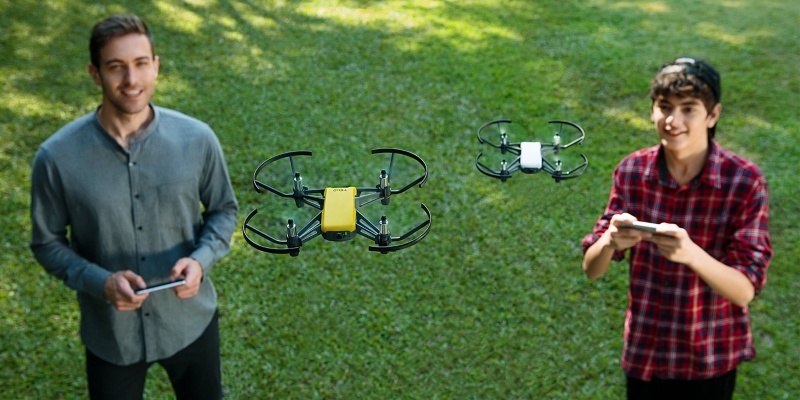 The Tello drone from DJI will provide hours of fun for aspiring pilots. This quadcopter offers 13 minutes of flight time, with a range of 328 feet and an on-board video camera. 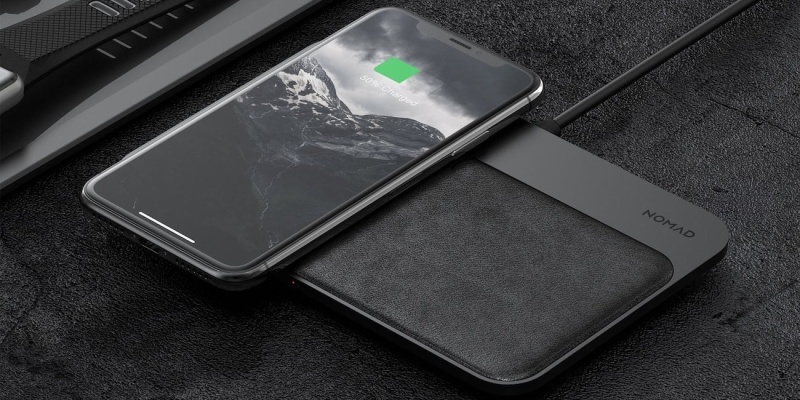 Give the gift of wireless charging with the Nomad Base Station. This pad can charge two wireless devices at top speed, plus two more devices via cables. 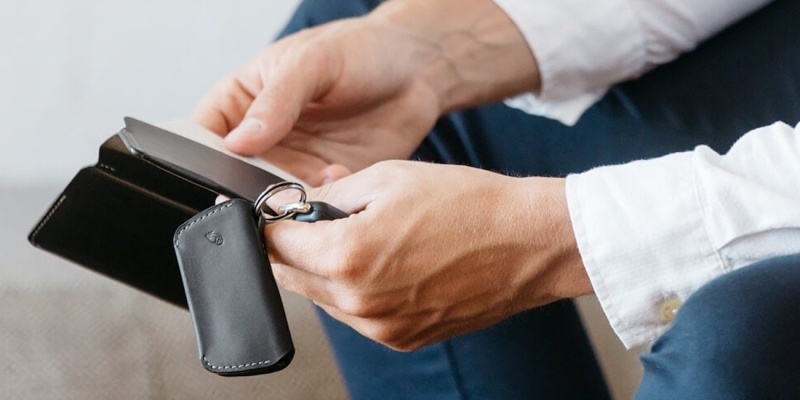 This beautiful set contains a slimline wallet that can hold 12 cards, and a stylish key cover. Both items are made from high-quality leather. Know someone who owns loads of Apple gear? 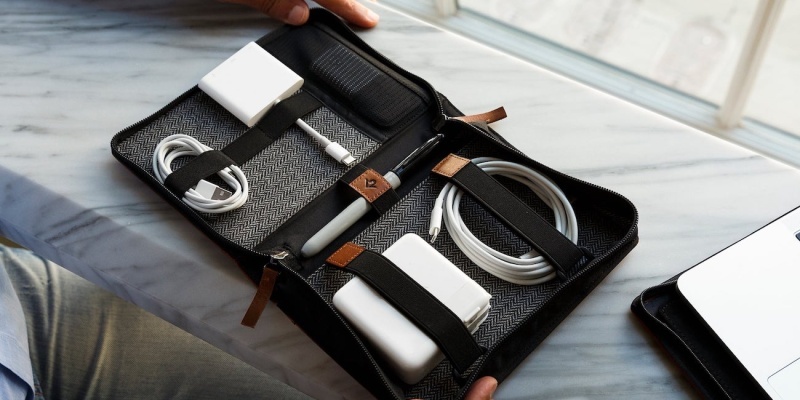 This full-grain leather organizer will keep all those adapters, cables and accessories in one place. Any cat owner will be happy to get VolKat as a gift. 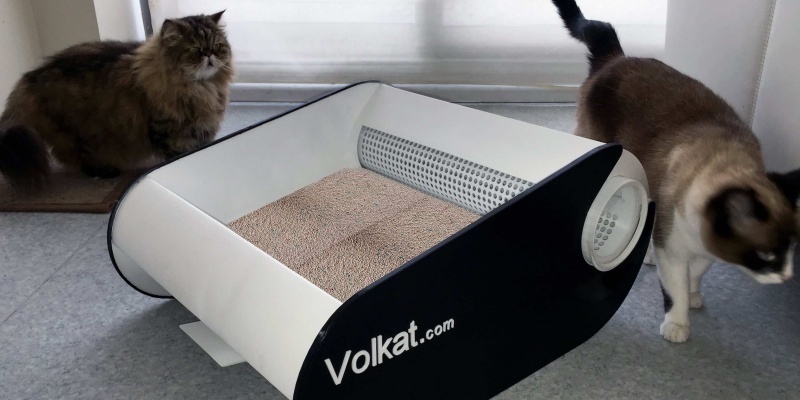 This impressive litter box catches everything in a disposable bag, including the unpleasant smells. Ruffwear is a great gift for dog owners with a sense of adventure. 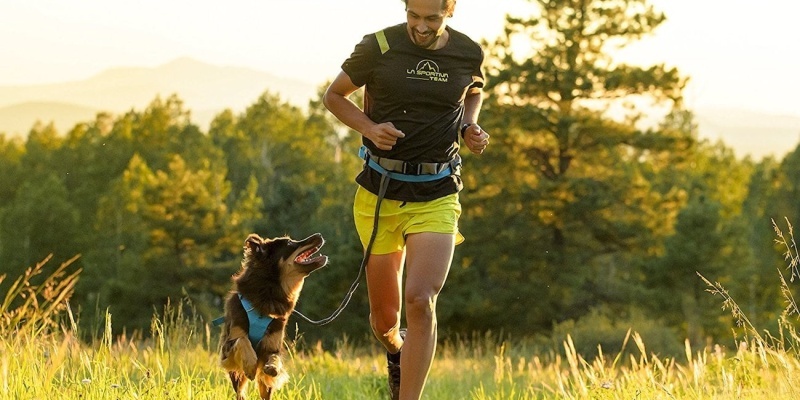 This belt keeps your furry friend on a hands-free leash, meaning you can walk or run with freedom. Know someone who is always losing things? 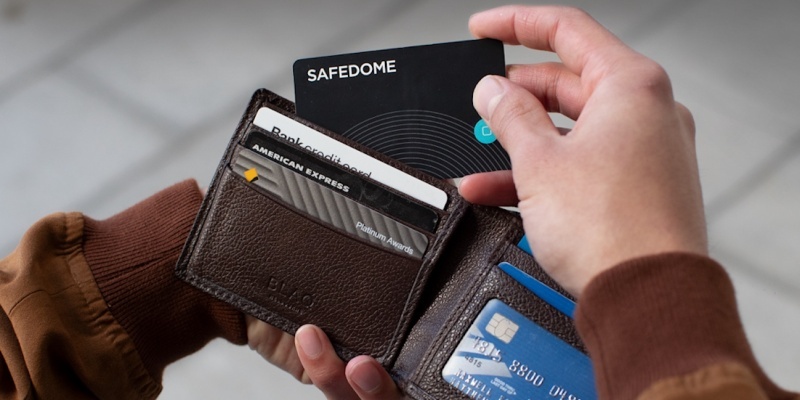 The Safedome tracker will allow your forgetful friend to locate lost items via an easy-to-use app. 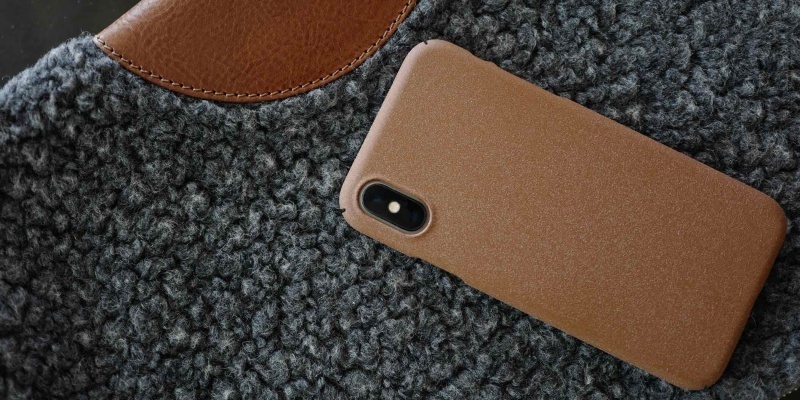 This slimline iPhone case has a special grainy surface for a better grip. 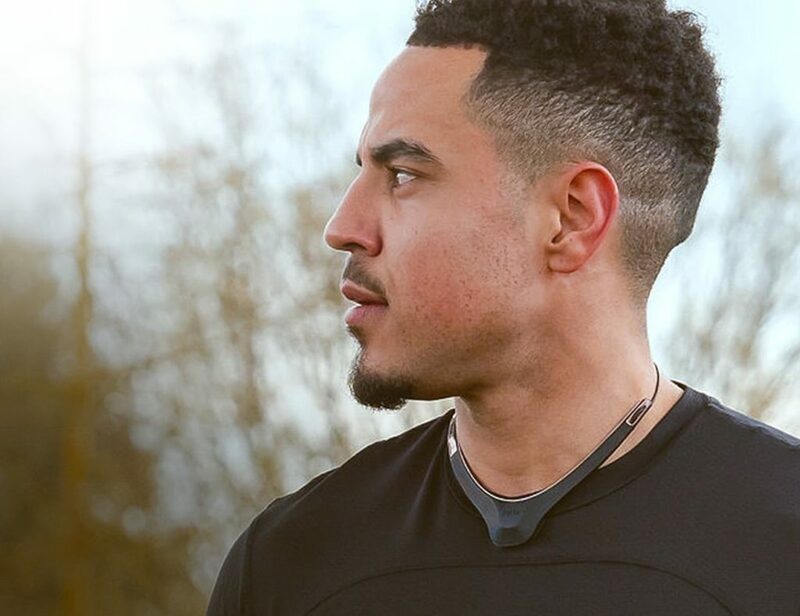 It’s tough enough to shake off bumps, with a raised edge to protect the screen. 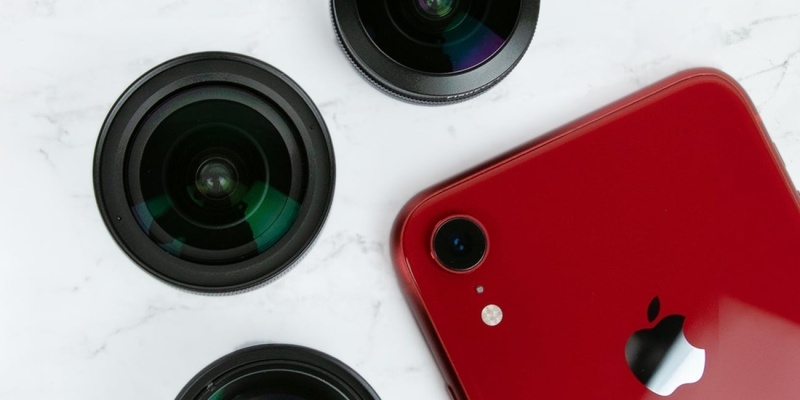 The new iPhones are great for photography, but they are even better with SANDMARC lenses. These clip-on accessories provide creative options for mobile photographers. 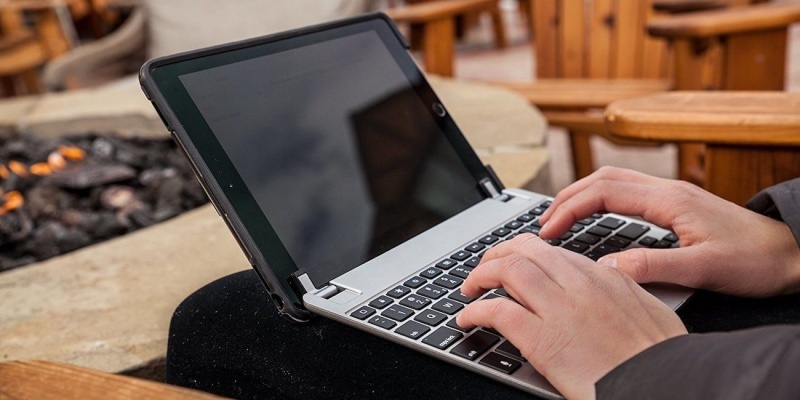 If your friend just got a new iPad, give them the Brydge keyboard. This accessory turns your tablet into a touchscreen laptop, and it weighs just 18 ounces. 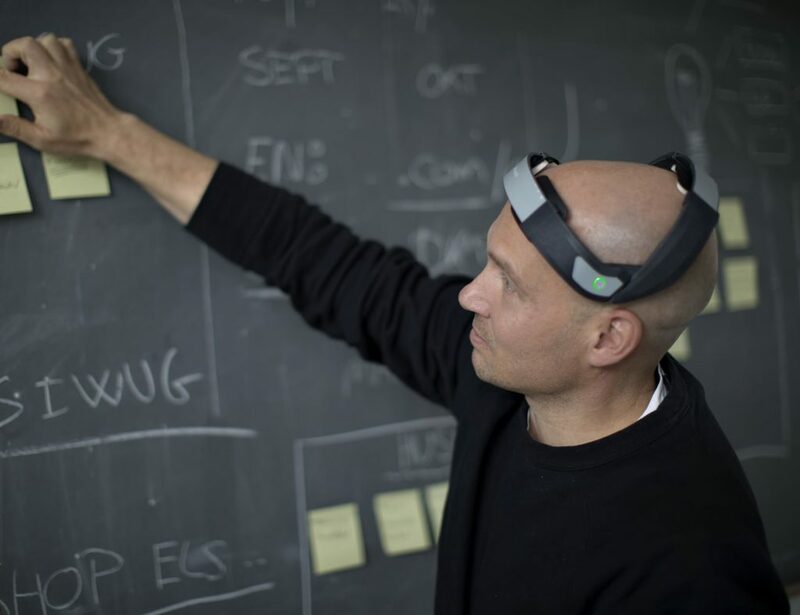 From 3D art to complex equations, MagiMask lets you dive into augmented reality. 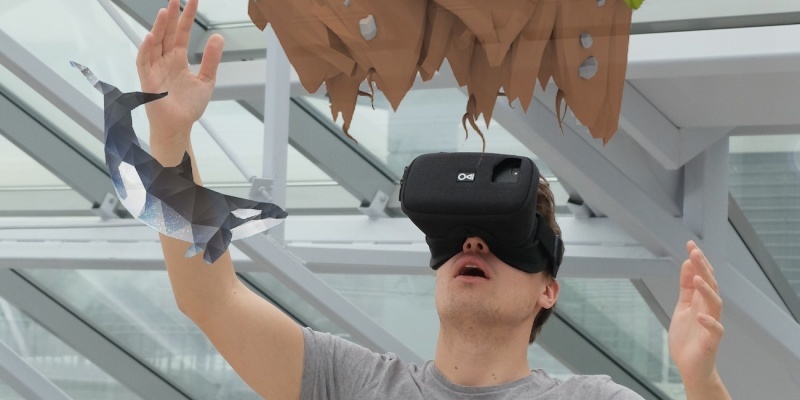 It works with your smartphone and any full-screen AR app. 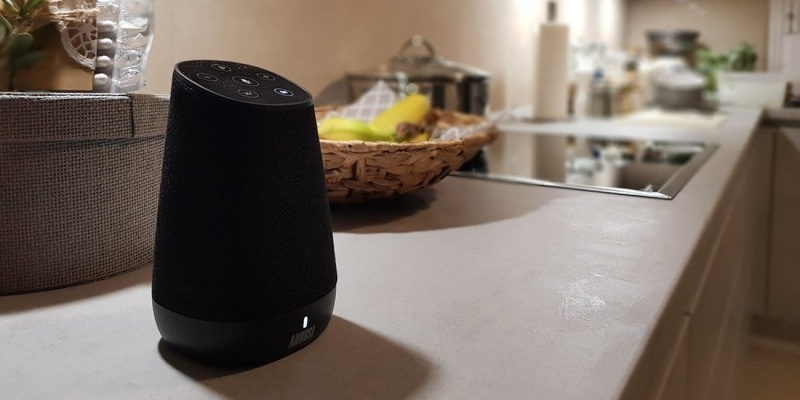 With dual 7.5-watt acoustic drivers and the intelligence of Alexa, the August Venus speaker is a great gift for music lovers. 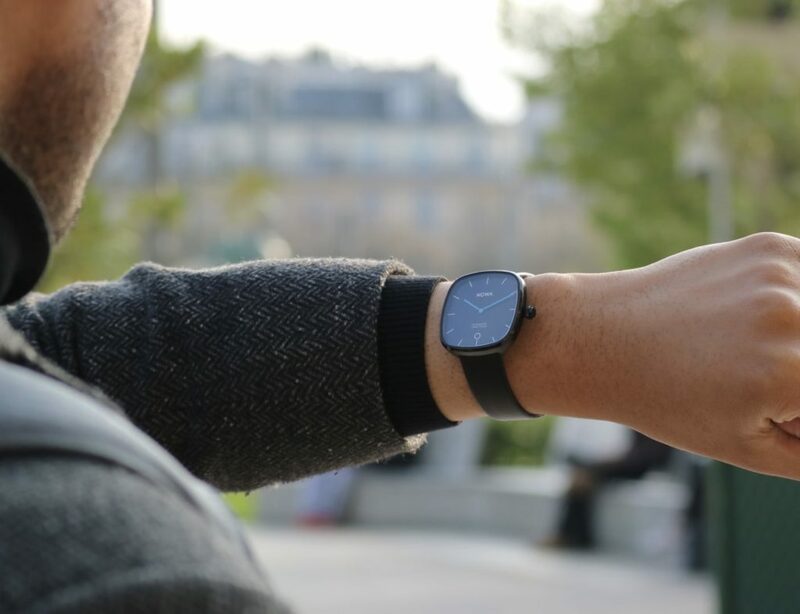 What’s more, it offers eight hours of battery life. Storing a bike in a cramped apartment is never easy. 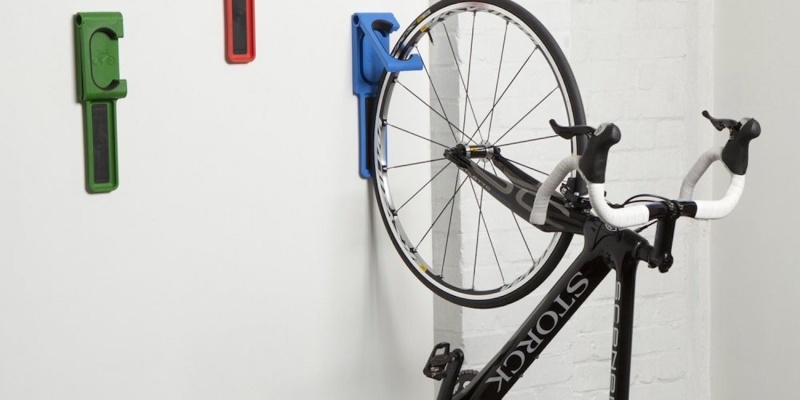 But with Endo, your cycling friend can store their bike vertically against the wall in seconds. 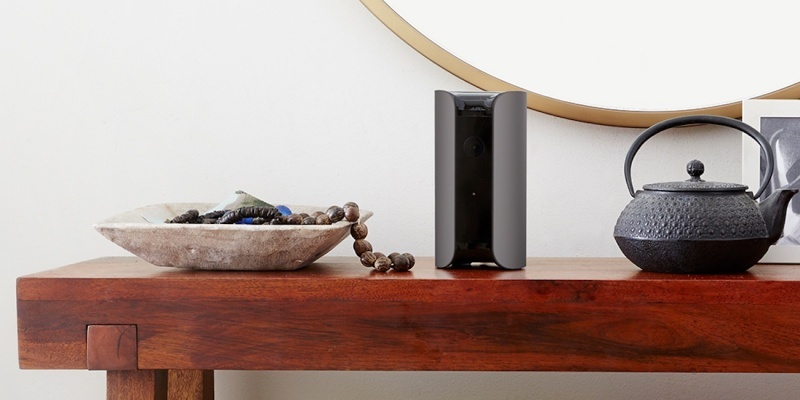 The Canary View smart camera allows your friends and family to keep watch over everything they hold dear via live 1080p footage. They can watch from anywhere in the world. 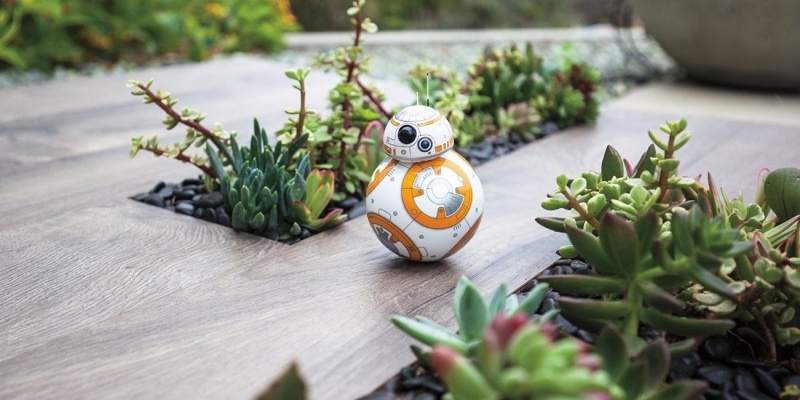 It’s not always easy buying gifts for kids, but the Sphero BB-8 is a sure bet. This fun RC robot has its own personality, and it can even capture holographic recordings. If you know a family that is battling the Fortnite craze, get them ryfi. 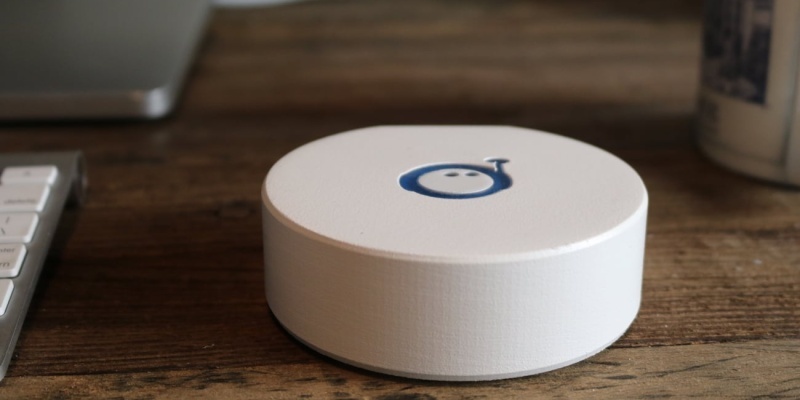 This simple device allows parents to shut down Wi-Fi with a tap and set up custom schedules. 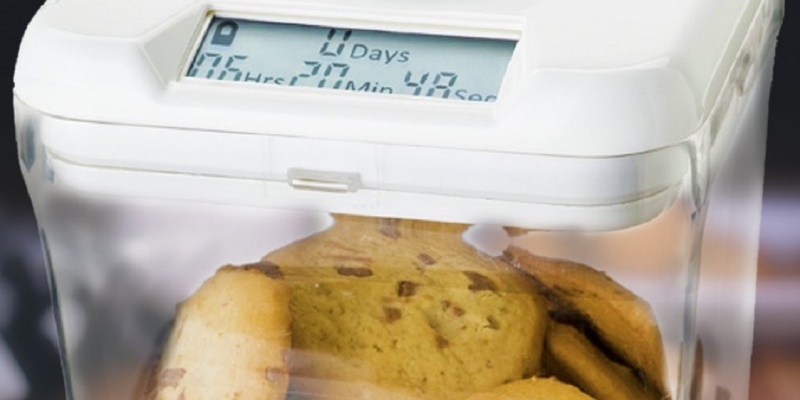 Once the festivities are over, this safe will help your cookie-loving friend to resist temptation. It’s also useful for stopping notorious food thieves. Anyone who likes to look their best will love JUNO. 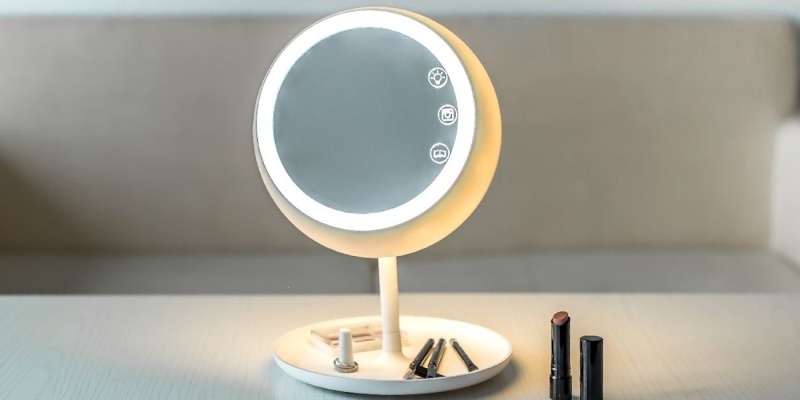 This smart mirror helps you improve your skincare over time. What has been your favorite affordable gift? Tell us in the comments!